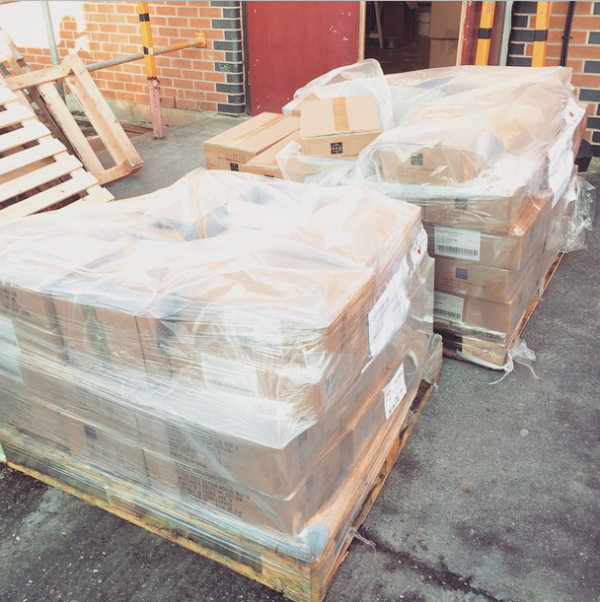 By the end of the day, they’d done us proud – the postman looked terrified as he saw the cages full of parcels which awaited him! 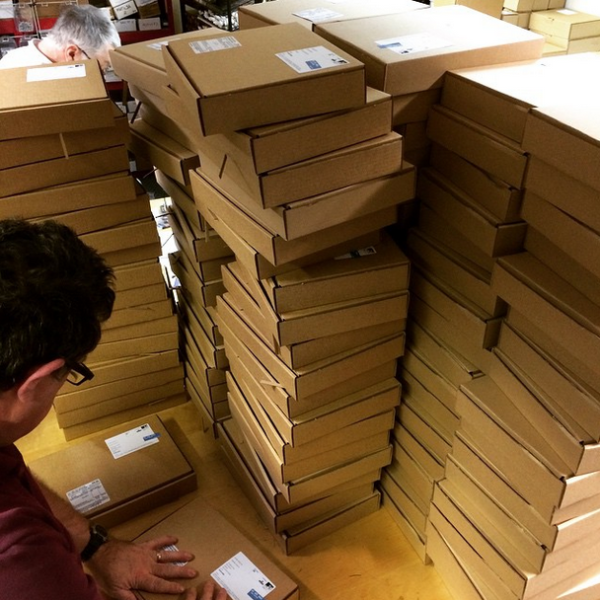 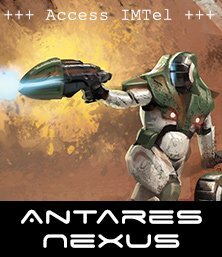 So – for all of you that pre-ordered the book, it should be arriving with you in the coming days… and for those of you who haven’t yet ordered it, head on over to the webstore now to pick-up your copy! 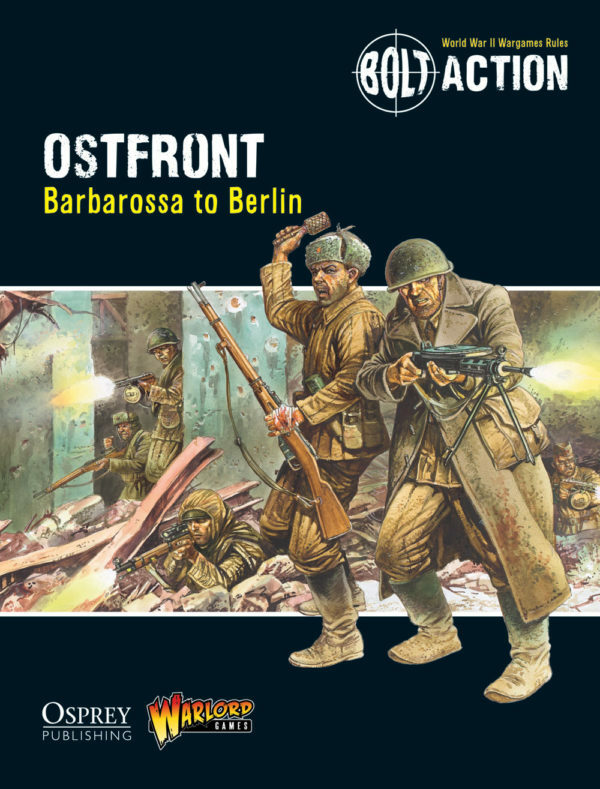 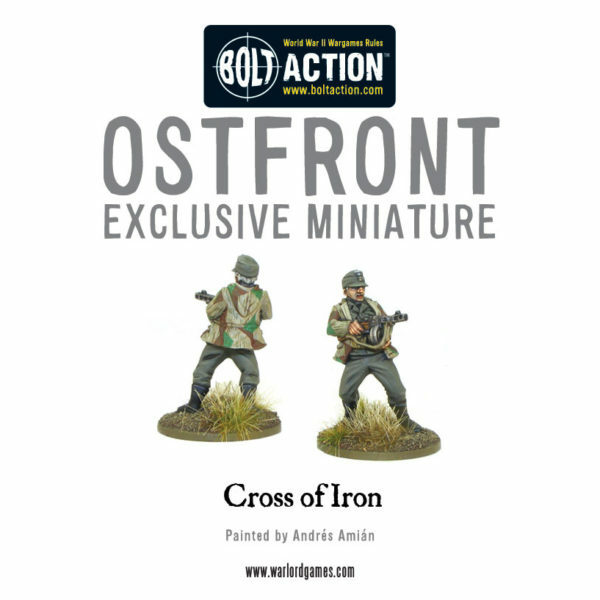 Written by none other than renowned Eastern Front aficionado, Andy Chambers, Ostfront features new vehicles, troop types, special characters and scenarios, backed up my several rules specific to this vast and extremely important theatre of operations. 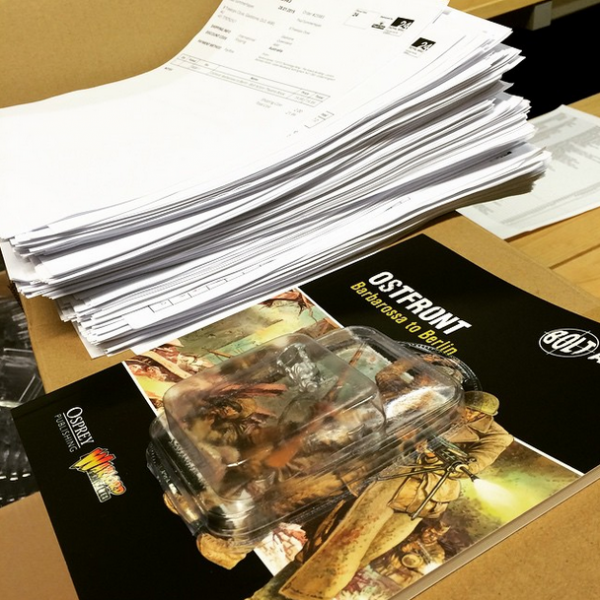 Alessio took a flick-through the book to provide a bit of a preview, and give us a few sneak-peeks at the content…. 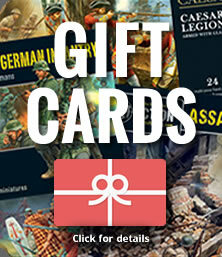 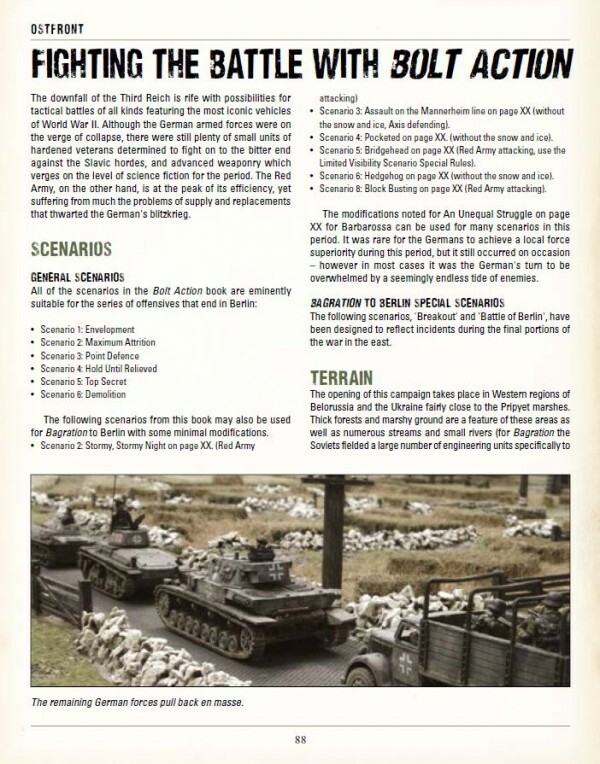 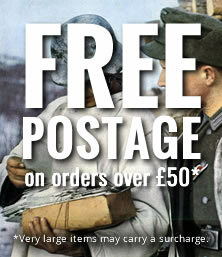 the book is packed with historical information, new units, characters, new Theatre Selectors, and all sorts of other goodies to give your games more depth, and give you a real Eastern Front experience!